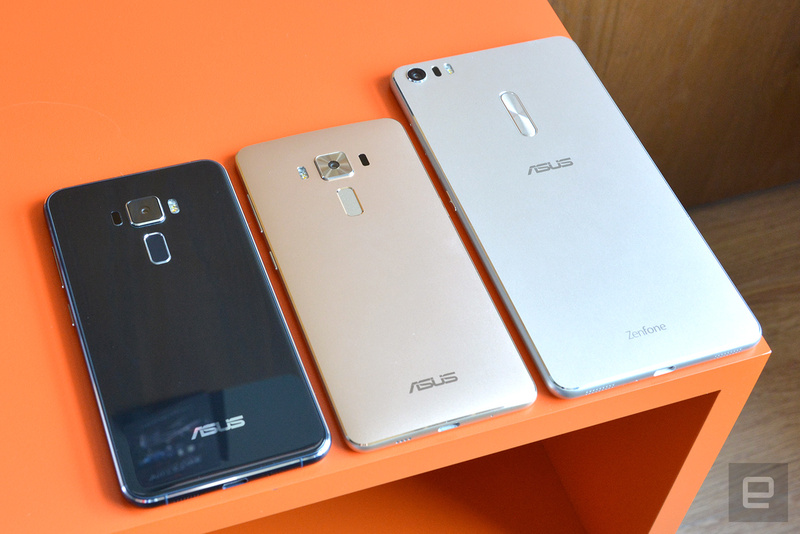 Like it does every year at Computex, ASUS announced a bunch of new smartphones that won’t break the bank. 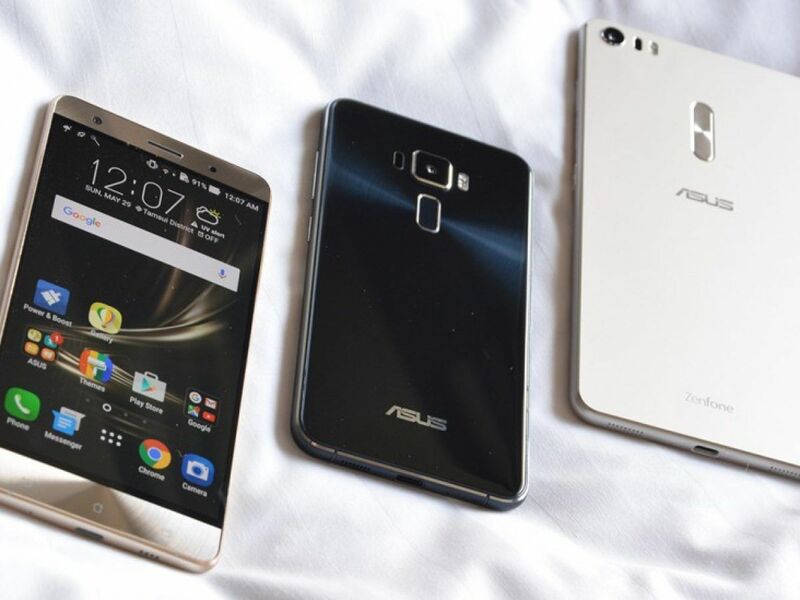 Only this time, the best-looking device turned out to be the base model: the ZenFone 3. I managed to get some hands-on time with this $249 device and to my surprise, it looks just as good in real life thanks to the spun-metal finish on the back. It also has a more premium feel than its predecessor due to the switch from a plastic body to a combination of metallic frame and 2.5D glass panels. At this price point (with 3GB of RAM and 32GB of storage), there’s little to complain about, but it’ll take some real-life usage to see if the mid-range Snapdragon 625 will suit your needs. The high-end ZenFone 3 Deluxe isn’t far off either. It has a metal unibody case that’s subtly curved on the back for better ergonomics, and unlike most competing metallic phones, the Deluxe manages to cover up most of its antenna bands — the remaining bits are just on the body’s chamfer. Still, I wouldn’t mind having the ZenFone 3’s body for the Deluxe as I’m more mesmerized by its concentric circles on the back, which is more effective than the same effect applied to the Deluxe’s chin and ear pillow on the front side. On a more positive note, the Deluxe’s Super AMOLED screen is visibly more vibrant, though we’ve yet to find out how well it performs under daylight. As for performance, we’re confident that the 6GB of RAM (at $499, with 32GB of storage) plus the Snapdragon 820 will keep things running smoothly, assuming the final software build won’t have any major bugs. This leaves us with the 6.8-inch ZenFone 3 Ultra. 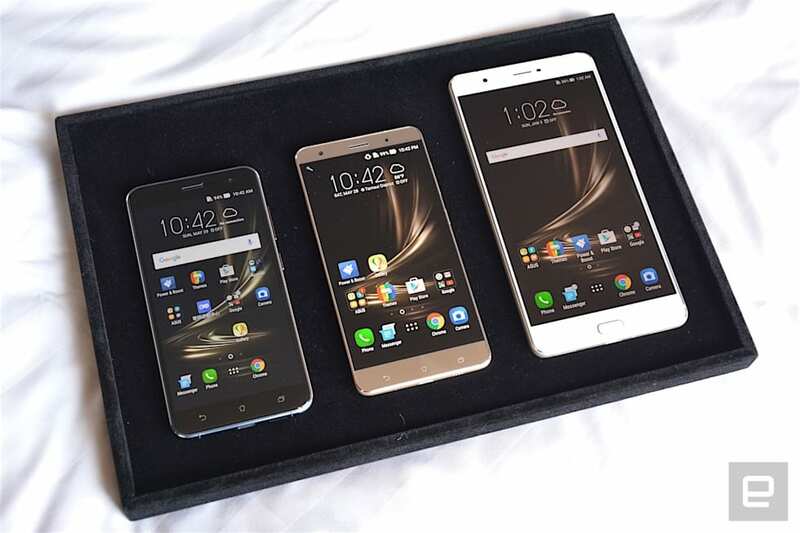 Compared to its two smaller siblings, the Ultra has a less exciting design, featuring a flat metal unibody simply decorated with a chamfer, but at least it feels solid like the other two. As with the ZenFone 2, the Ultra’s volume keys are also placed on the back, which is a bit odd given that the other two ZenFone 3 models have them on the side. On a similar note, the Ultra’s fingerprint reader is located on the front side instead of the back like on its siblings, which perhaps makes more sense given that you’re less likely to be holding up the phablet as often; it is notably heavier, after all (233g instead of the Deluxe’s 170g), mainly because of the generous 4,600mAh battery. One thing I must praise is that those dual speakers at the bottom are super loud, which says a lot because even the single speaker on the lesser ZenFone 3 models is already pretty powerful. I just wish they were facing the front. $479 for this model gets you 4GB RAM and 64GB of storage, so even though it’s running on a Snapdragon 652 (which should be more than plenty for everyday use), it probably wouldn’t take much to convince those who are addicted to watching videos on the road. As to how big that market is, only time will tell. Based on my early hands-on time, it’s safe to say that ASUS is generally headed in the right direction with its latest smartphones, but there are still questions remaining: Are the cameras as good as they claim to be? And how stable is the latest ZenUI? We’ll need to spend some more time with these devices — and fully put them through their paces — to know for sure.